DASCOAT 7H X-FOR provides effective protection of all external surfaces of your car against any form of damage. 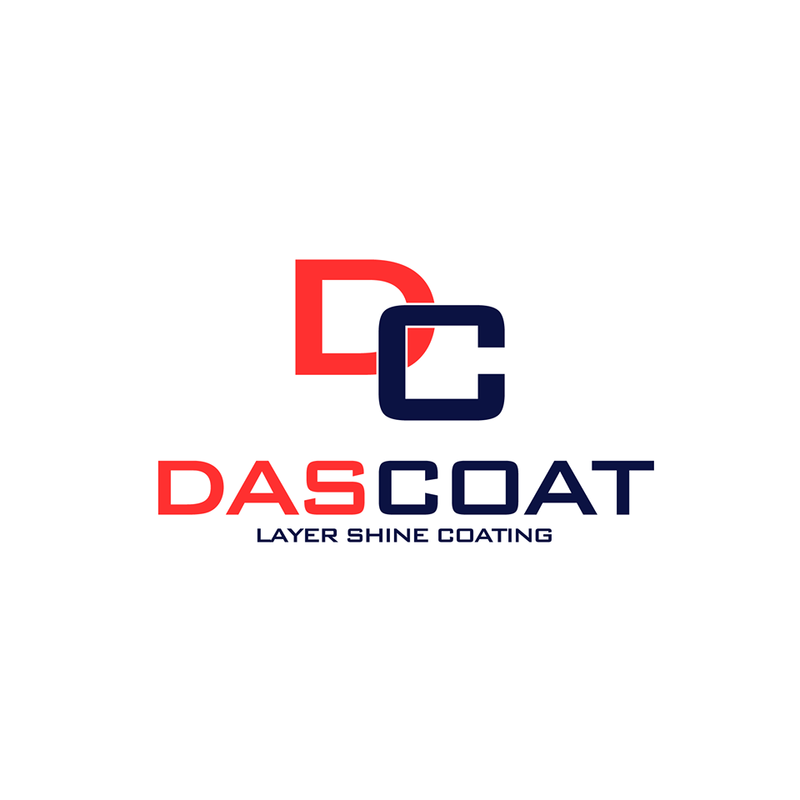 Once coated DASCOAT 7H X-FOR provides an extremely durable coat of glass which protects the paint surfaces for 2 years from scratches, acid rain, bird droppings, road grime, tar and harmful UV radiation. DASCOAT 7H X-FOR features a high gloss finish, super hydrophobic effect, chemical resistance, UV resistance, thermal resistance and anti-graffiti protection effect. Small Cars £295 - Citroen C1, Smart Car, Audi A1, Toyota Aygo, Ford KA, Toyota QI, Fiat 500, Vauxhall Corsa, Ford Fiesta, Renualt Clio. Medium Cars £310 - Audi A3, BMW 1 Series, BMW 3 Series, Mercedes C Class, VW Golf, Peugeot 307, Ford Focus, Vauxhall Astra. Large Cars / Small SUV £325 - Audi A4, Audi A6, BMW 5 Series, Mercedes E Class VW Passat, Porsche Macan, Range Rover Evoque, Peugeot 508. Extra Large SUV / 4x4 & Prestige - £340 Audi Q7, BMW X5 / X6, Porsche Cayenne, Range Rover Vogue, Mercedes ML, Ferrari, Porsche, Aston Martin, Lamborghini. ​Small Cars £350 - Citroen C1, Smart Car, Audi A1, Toyota Aygo, Ford KA, Toyota QI, Fiat 500, Vauxhall Corsa, Ford Fiesta, Renualt Clio. Medium Cars £380 - Audi A3, BMW 1 Series, BMW 3 Series, Mercedes C Class, VW Golf, Peugeot 307, Ford Focus, Vauxhall Astra. Large Cars / Small SUV £410 - Audi A4, Audi A6, BMW 5 Series, Mercedes E Class VW Passat, Porsche Macan, Range Rover Evoque, Peugeot 508.